TCS Careers 2015: TCS is a leader in global market place. 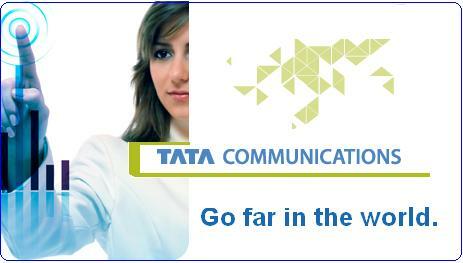 TCS offers IT services, Consulting and Business Solution. The 1st Company in the world to be assessed at Level 5 for integrated enterprise-wide CMMI and PCMM. Offering services are Cloud Services, Connected Marketing Solutions, Eco-sustainability Services, Engineering & Industrial Services, Enterprise Solutions, IT Infrastructure Services, IT Services, Mobility Solutions and Service, Platform Solutions.